Growing up in poverty exposes children to greater levels of stress, which can lead to psychological problems later in life, a new study suggests. Researchers at Cornell University reported that kids who grow up poor are more likely to have reduced short-term spatial memory. The study also reported that such kids seem to be more prone to antisocial and aggressive behavior, such as bullying. Poor children are also more likely than kids from middle-income homes to feel powerless, the study authors suggested. Of course, the findings don’t mean that all children growing up in poverty will have these problems, only that the risk is higher, the researchers said. “What this means is, if you’re born poor, you’re on a trajectory to have more of these kinds of psychological problems,” study author Gary Evans, a professor of environmental and developmental psychology, said in a university news release. The researchers said the negative psychological effects of growing up in poverty may stem from stress. For the study, the researchers monitored 341 children and young adults for 15 years. The participants were evaluated at four intervals: age 9, 13, 17 and 24. The young people’s short-term spatial memory was tested by asking the older participants to correctly repeat a series of complex sequences of lights and sounds by pressing four colored pads in a certain order. Those who grew up in poverty were not able to perform this task as well as those from middle-income backgrounds. “This is an important result because the ability to retain information in short-term memory is fundamental to a host of basic cognitive skills, including language and achievement,” the study authors wrote. The study participants were also asked to solve an impossible puzzle to assess their sense of helplessness. The adults who grew up poor gave up 8 percent more quickly than those who weren’t impoverished as children. The adults who grew up in poverty were also more likely to agree with statements, such as, “I argue a lot” and “I am too impatient,” than those who didn’t. The study also found that adults who grew up poor had higher levels of chronic physical stress throughout childhood that lingered into adulthood. The study’s findings may have broad implications since children who grow up poor tend to remain poor as adults, Evans noted. About 40 percent of sons have incomes similar to their fathers, the researchers said. 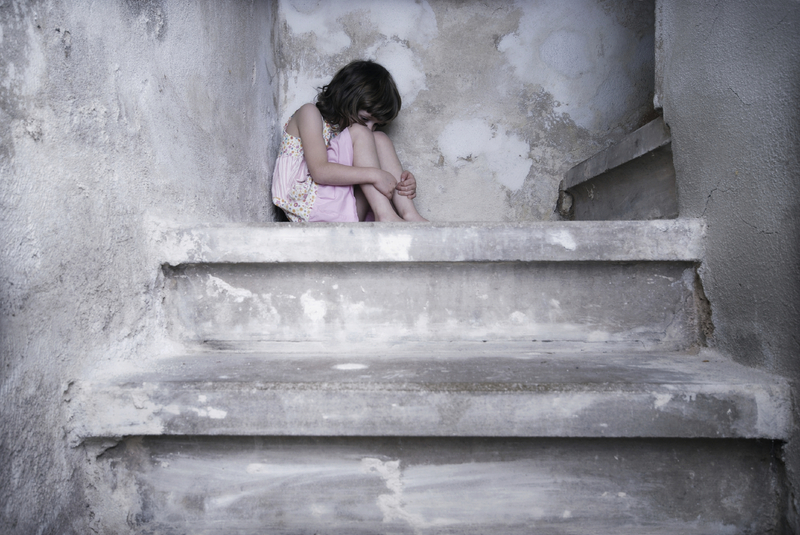 To prevent these psychological problems, poor children likely need help early in life. “If you don’t intervene early, it’s going to be really difficult and is going to cost a lot to intervene later,” he contended. Evans said one possible way to reduce poor children’s exposure to stress and reduce their risk for psychological problems may be to boost their family’s income. One way to do that would be to create a safety net for poor families with children, similar to Social Security’s supplemental income for the elderly and disabled, he said. “It’s not true you can’t do anything about poverty. It’s just whether there’s the political will, and are people willing to reframe the problem, instead of blaming the person who is poor and even more preposterous blaming their children,” he said. “This is a societal issue, and if we decide to reallocate resources like we did with the elderly and Social Security, we could change the kind of data this study is showing,” he said. The study was published recently in the Proceedings of the National Academic of Sciences.